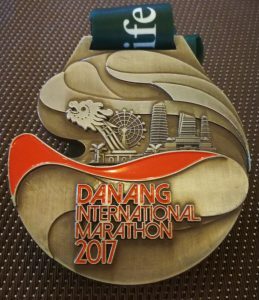 Runcation Review: 5th Danang International Marathon, 2017 (by ALCE) | JustRunLah! 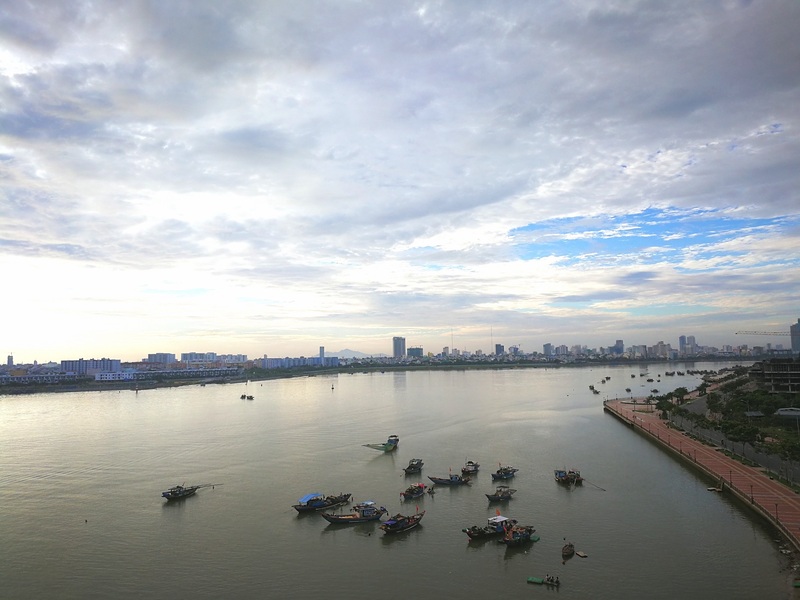 Danang, Vietnam. Where do I even start on writing for this runcation? 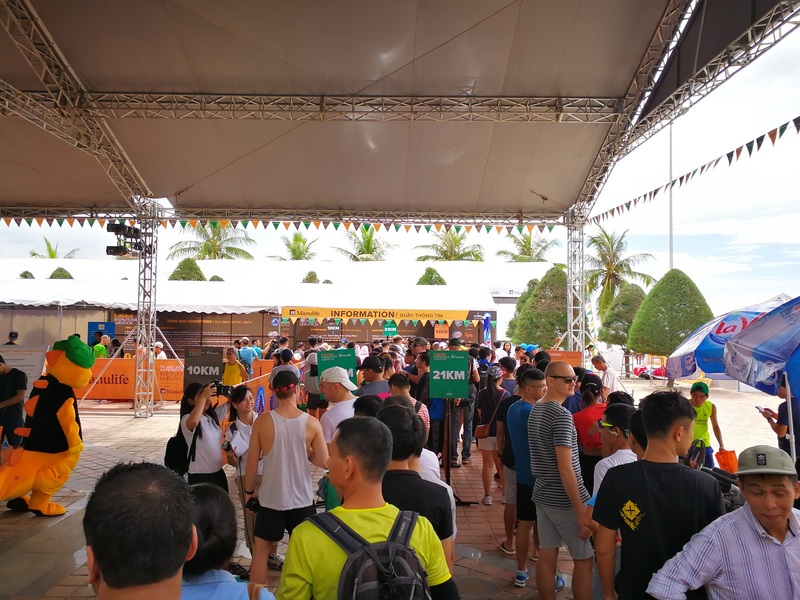 In the morning of 5th Aug at the race pack collection situated at the start point of race, I can’t help but to notice that its not just me as a Singaporean there (if you are a Singaporean and was there for the race, do a shoutout). Runners were wearing all kinds of finisher Tees from Standard Chartered Singapore, Run Free, Runners League. The race pack collection location by the beach was ideal but the collection point was ridiculously hot. I am writing on a 21km route. 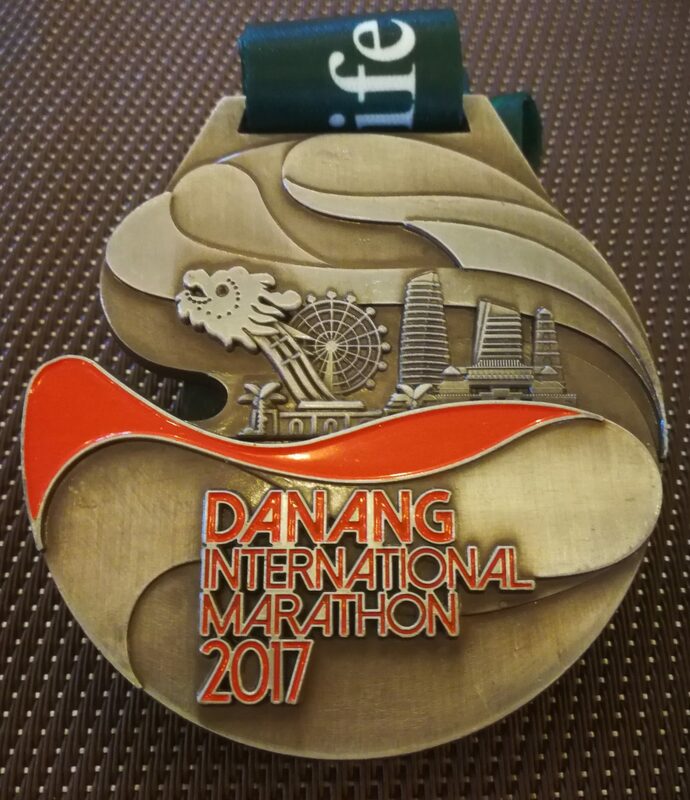 Feel free to browse the Danang International Marathon website for the 42km route. Start of the race on 6th Aug morning at 4.30am. 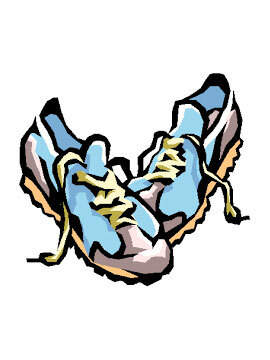 The race does not come organized with corrals or waves based on your running ability. 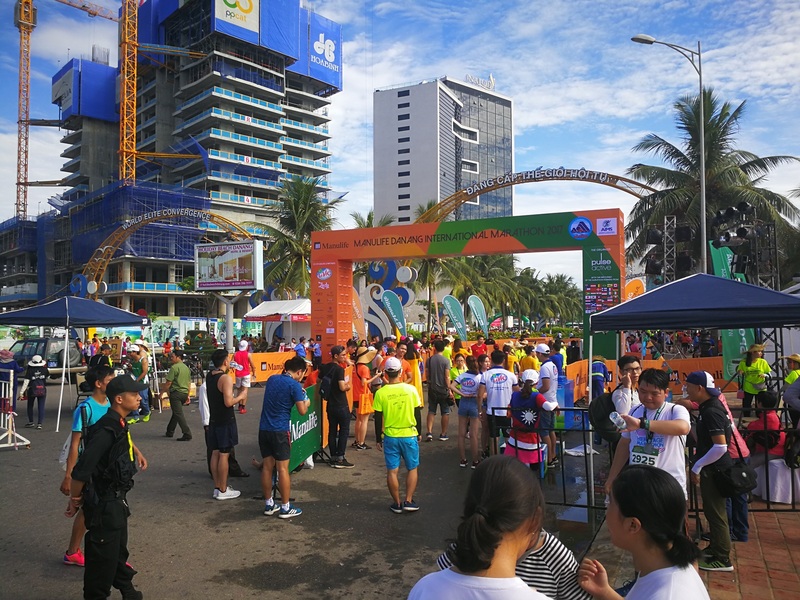 They started the first wave (for 42km runners) and the second wave onwards was free for all. I was in the third wave. Now why is this important that you get into at least the second wave? Danang’s sunrise begins at 5.30am. So in order for you to catch as much pre-dawn running as possible, try squeezing into the initial starting waves. Trust me, you will thank me for that advise when you eventually cross the finish line. 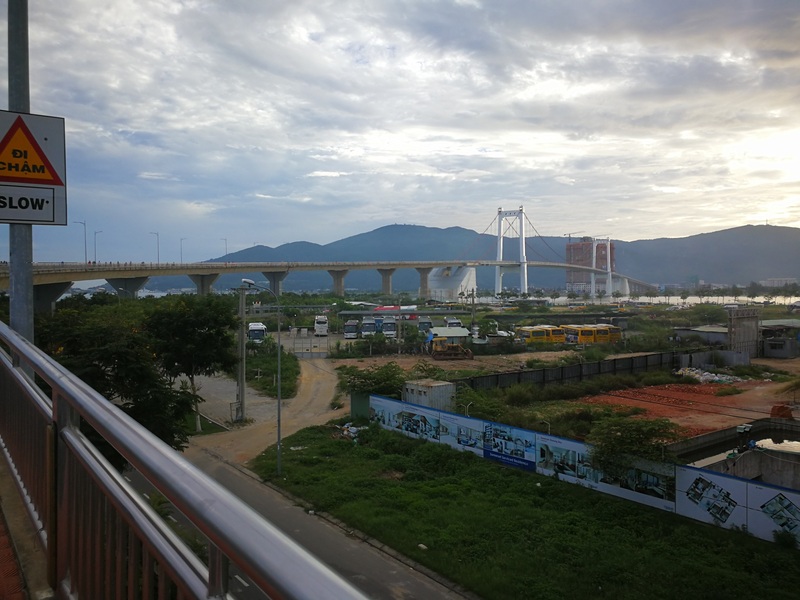 There are a total of 4 bridges in Danang. The most famous being the Dragon Bridge. There are also 2 suspension bridges that you are be running across and the view is breathtaking. Below is the first bridge that you will run across. 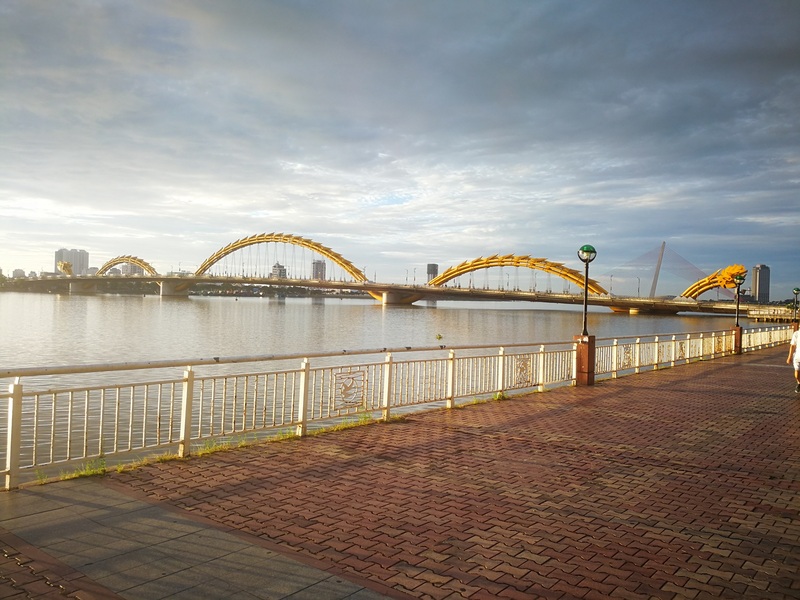 As you run further along the main city streets, you will notice the Dragon Bridge. It is indeed majestic and will embed a long lasting image in your mind when you see it. Finally, the bridge that is most awesome in my opinion. 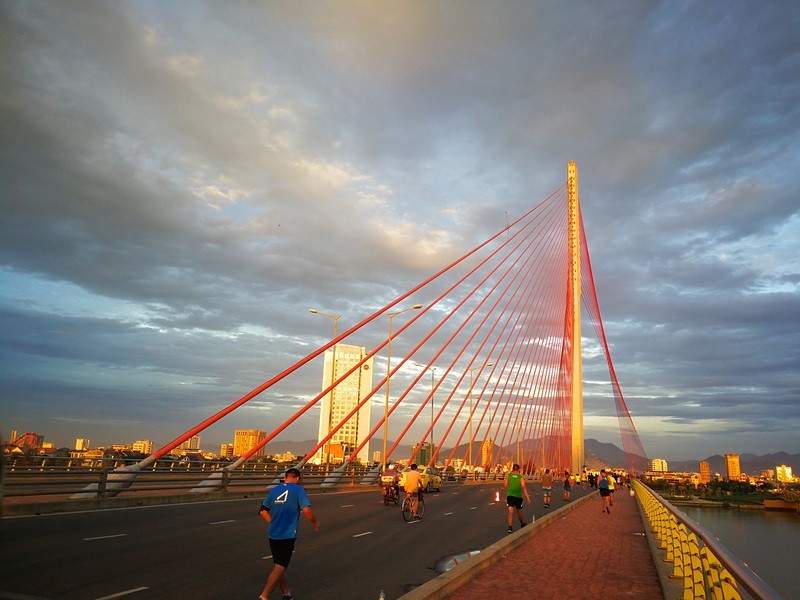 The Thuan Phuoc Suspension Bridge that crosses the lower Han River is the longest of them all. Its spans over 1.85km long and costs almost USD$42 million to build. And this alone makes the trip all worth it! There is an added bonus. 21km finishers also get a finisher T-shirt. 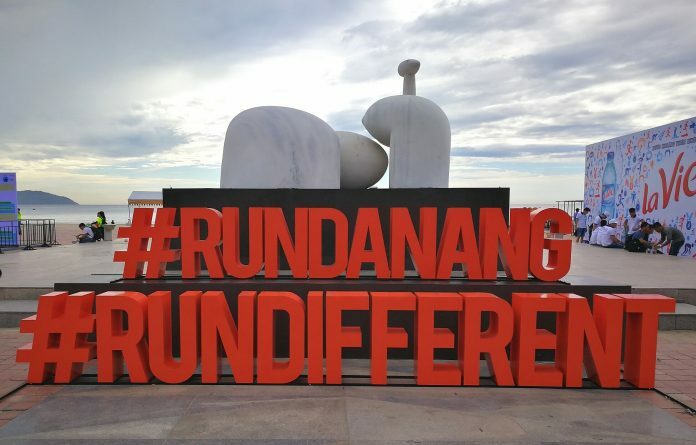 Overall, run route is safe and can be sought after by runners looking for a nice, relatively affordable and an enjoyable overseas runcation. I did mine under SGD$900 all in (including foot reflexology and some shopping).